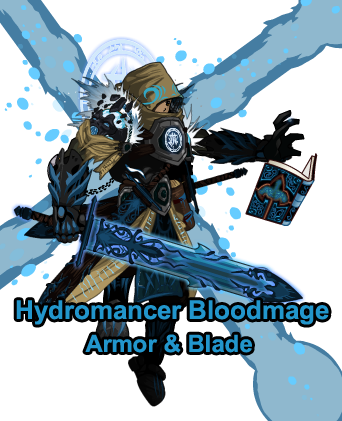 Hydromancer Bloodmage Armor and Blade! • A water variant of the original Bloodmage Armor. • The weapon becomes stronger when used in combat with the Bloodmage Armor! Half-Eaten Bag of Mogloween Candy will be leaving the Golden Giftboxes!